A train shuttle - 4 times per hour - connects the airport to the city center in 9 minutes (price combining train and public transportation). 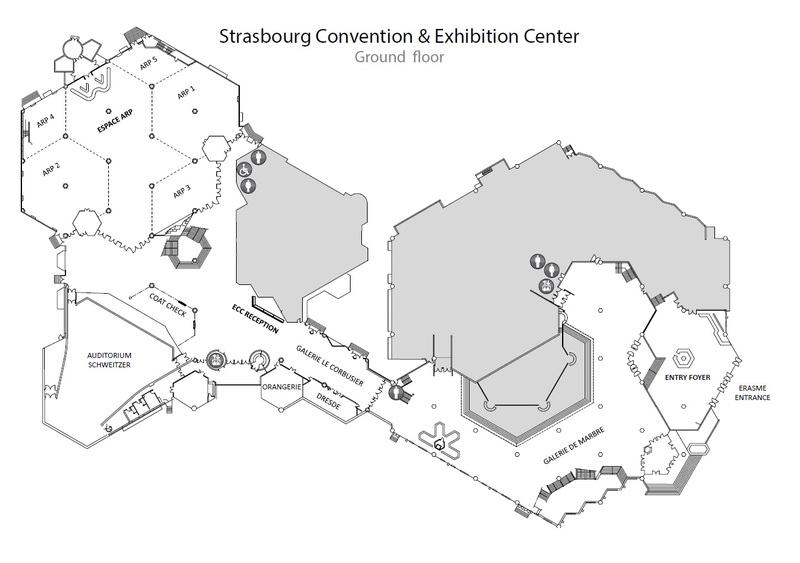 for ground transportation to and from Strasbourg (approx 90 minutes), visit this link. 90 minutes train trip from downtown Karlsrhue to Strasbourg. 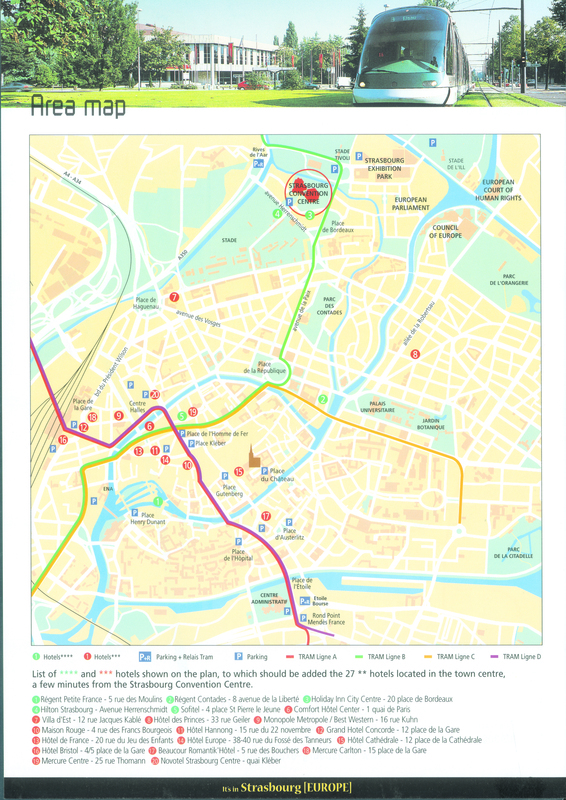 connected to downtown Strasbourg by bus (operated by Lufthansa) - a 2h30 trip. Visit this link for more information. 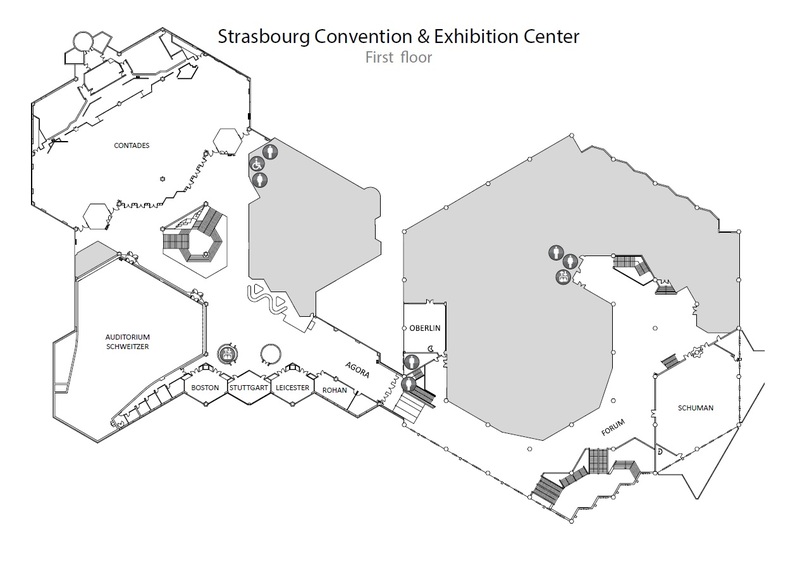 2h25 from Strasbourg by High-Speed Train (station within the airport). It is possible to combine, in a single booking, Air and Rail to travel between Strasbourg and the rest of the world through Air France´s partnership with SNCF (the French national rail company).